Lola Berry is an Australian Nutritionist, Businesswoman, Yoga Teacher and Author of 10 books. Lola found her passion in health and nutrition and started her TV career making Youtube videos. Lola is magical to be around and I catch up with her every time I’m in Melbourne. On this episode we chat openly about heart break, lessons, real love and how it’s rare. Goal setting for 2019, crystals and Lola does an angel card reading for me. 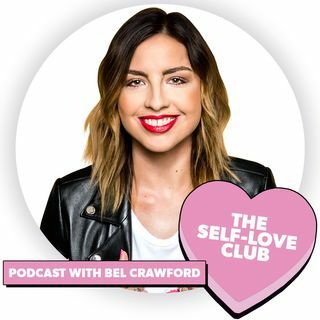 We are so lucky to have Lola Berry back on The Self-Love ... See More Club Podcast.